Scratch is a graphical scripting language designed for those who are new to programming. I consider it a “gateway drug” to coding. 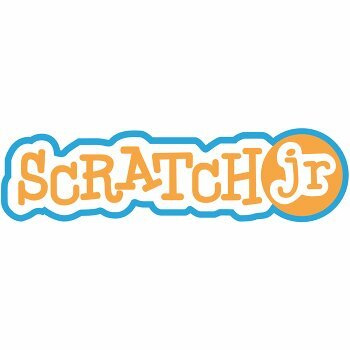 Last year I introduced my then 8 year old daughter to Scratch. She took to it like a moth to a flame and was quickly writing code that took keyboard input and made sprites interact on the screen. Of course my 5 year old was jealous. Now the brilliant folks at MIT who brought us scratch have a kickstarter project (already fully funded and goals have been extended) to bring us a JR version of scratch to run on the IOS platform. Due out in May, I can say that I cannot wait to introduce my youngest to programming! Until then, code early, code often!